Refinement of an existing design can often be as labor intensive as creating an all-new one. 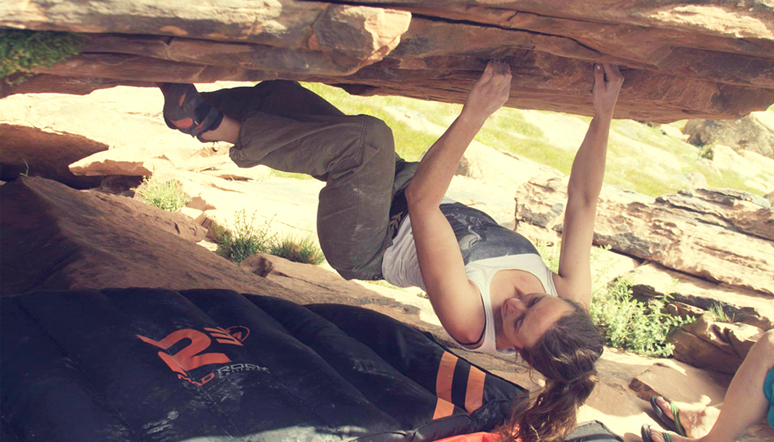 Yet instead of making new models for the sake of making new models, for 2016 Mad Rock is committed to making subtle but definite running improvements to our existing shoe models and offering a variety of new features, colors and options to our increasingly popular hardware and accessory lines. 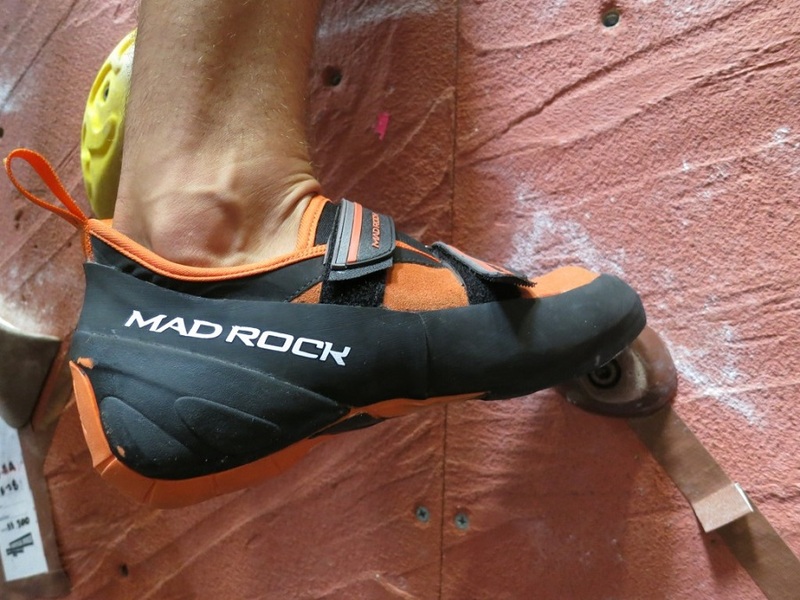 Mad Rock’s goal from the start has been to offer the most sophisticated designs and materials at a fair price, and now more than ever our message of value, quality, durability and climbing enjoyment rings true – so much so that our competitors are increasingly following our lead. 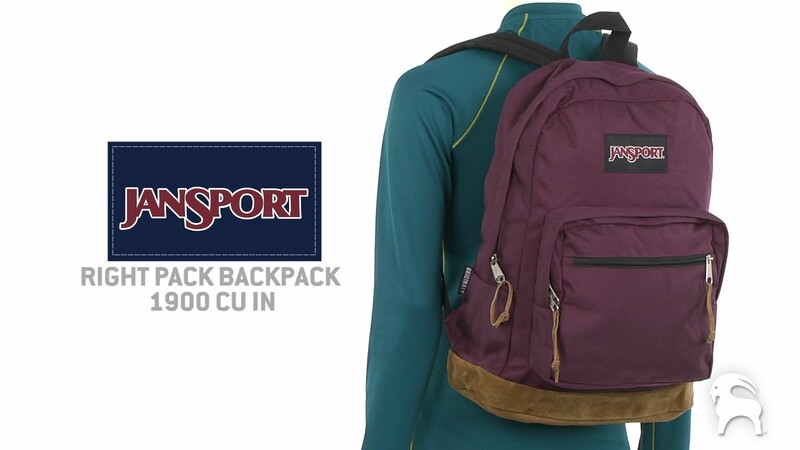 We always thought that climbing should be enjoyed by everybody – and we aim to do that with the best gear at a fair price. 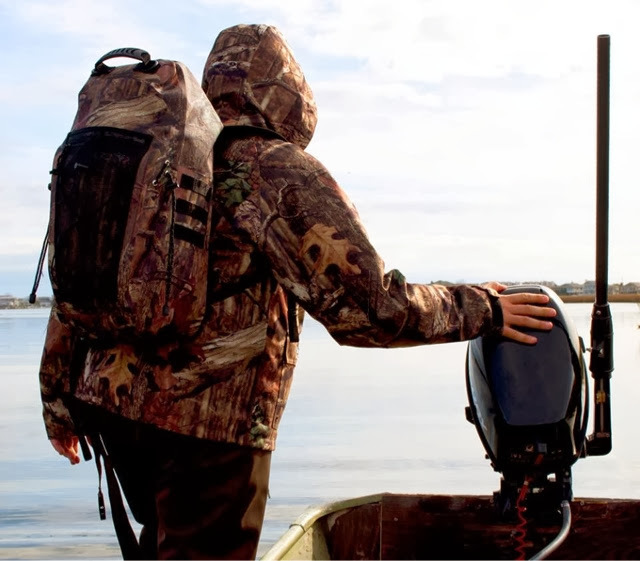 For 2016 and beyond, Mad Rock is committed to offering you a great deal on the best equipment and back it up with the best customer service in the business. Come and check out Mad Rock at Ginza Boutique! 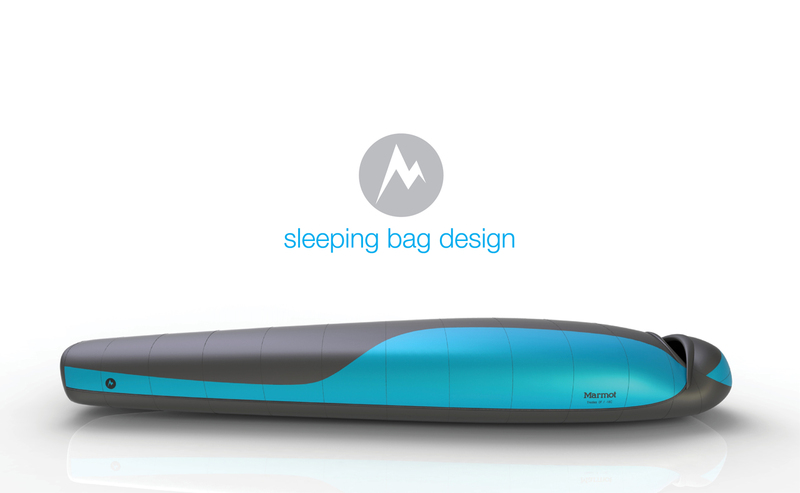 Blowing into your sleeping mat should be considered a last resort. Exped has a better way! Air from lungs is drenched in vapor – check out each breath you exhale in cold air. Moisture! 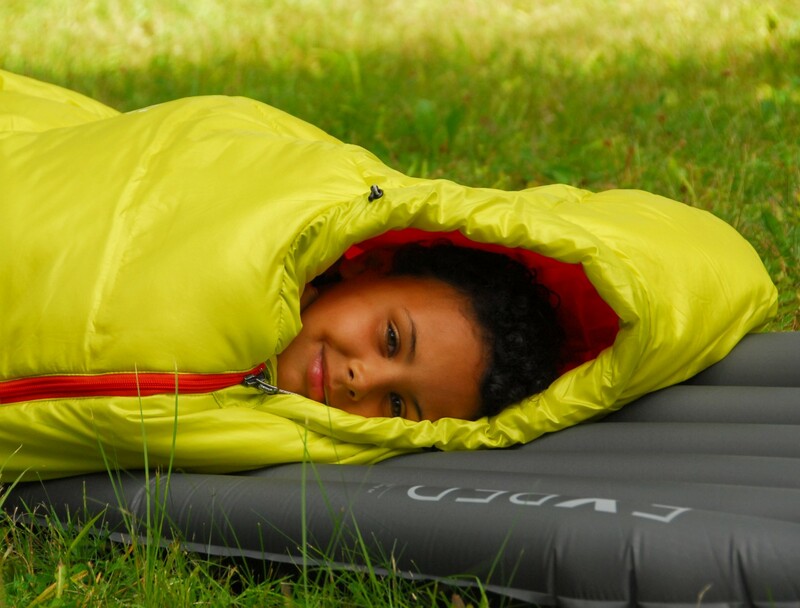 Fortunately, Exped has developed several superior alternatives to inflating a mat by lungs/mouth/breath. Come and check Exped at Ginza Boutique! In April 1971, University of California Santa Cruz students Eric Reynolds and Dave Huntley were in Alaska’s Juneau Icefield on a school Glaciology project. It was there on a glacier that the idea of a Marmot Club began. The name ‘Marmot’ refers to a group of highly social, large ground squirrels that live in mountainous areas. To become a Marmot, you had to climb a glaciated peak with another Marmot. One of the rules of the club was that everyone was President. Most of the other rules dealt with a collegiate fascination for bodily functions. 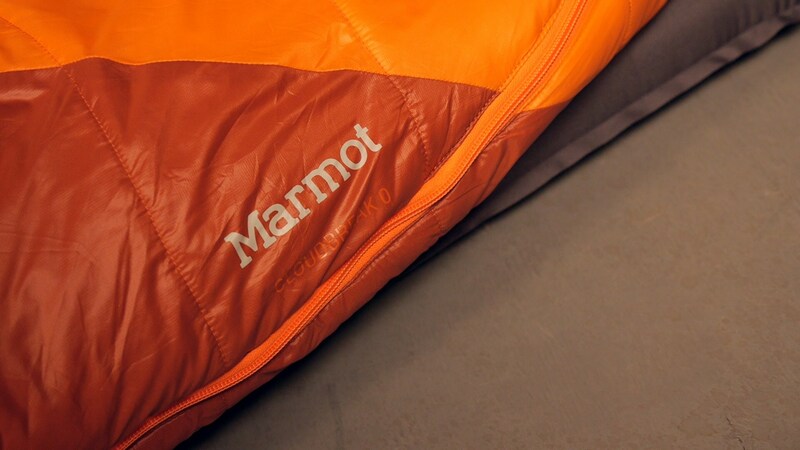 Come check out Marmot at Ginza Boutique! 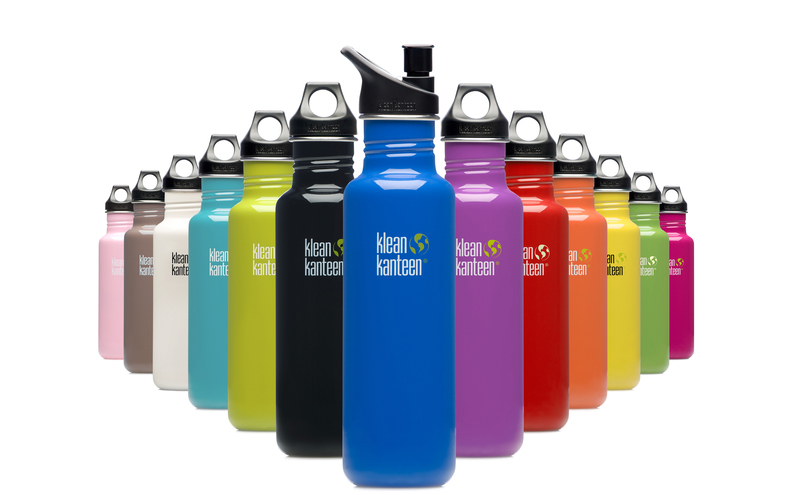 Klean Kanteen® is a family-owned company on a mission. We introduced the first stainless steel, BPA-free, reusable water bottle in 2004 because we wanted a non-toxic solution to single-use plastic water bottles. 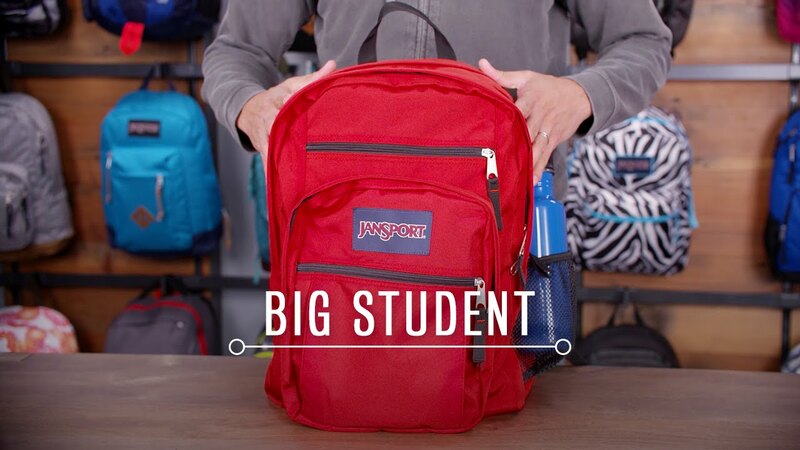 Today, as a certified B Corporation, we not only create the highest quality reusable products on the planet, we work hard to bring benefit to the people and places we touch—and we do everything we can to keep single-use waste from trashing the world. The Klean family extends to every employee at our Chico, CA headquarters, our operations overseas, and our dealers across the globe. Together, we’re working to inspire change that makes the world a better, cleaner place. Learn more about what we’re doing to support our Chico community! Donating product to local organizations and schools to use in events and fundraisers. Providing Klean Kanteen water stations with free, filtered water at local events and family-friendly celebrations. Sponsoring and participating in local events like the Run for Food, Chico Wildflower Century Ride, Walk for Water, the Bidwell Park and Chico Creek Clean Up, and many others. Additionally, Klean Kanteen staff is given 24 hours of volunteer time annually to support diverse nonprofits in our community. Check Klean Kanteen at Ginza Boutique! 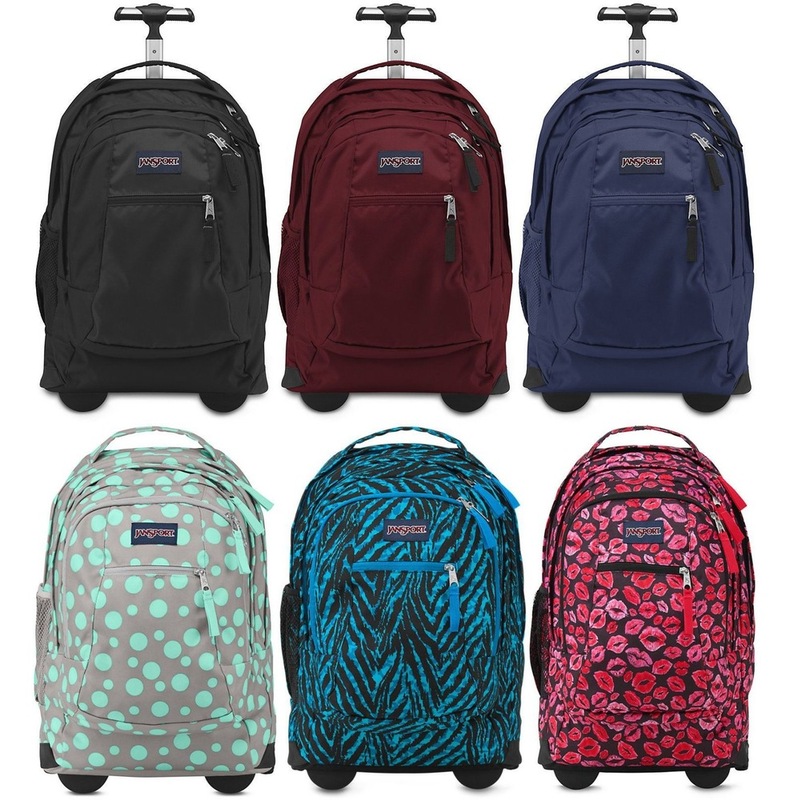 Come check variety of colors at Ginza Boutique! Although the recipe for reliable footwear and superior wool has not changed since the early days of Haflinger, the line has evolved its product offering to include a range of styles – children’s slippers and clogs, wool-felt cork-bottom clogs, hard- and soft-sole slippers, and our newest sandal and clog line, the Trend Collection. Whether you prefer the classic “Grizzly” clog, our breathable, comfortable boiled-wool slippers, or our fresh, new Trend styles, Haflinger footwear consistently treats your feet to the best! 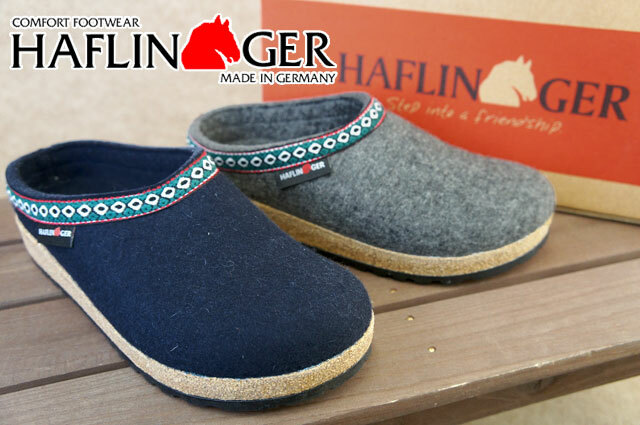 Come check Haflinger at Ginza Booutique!